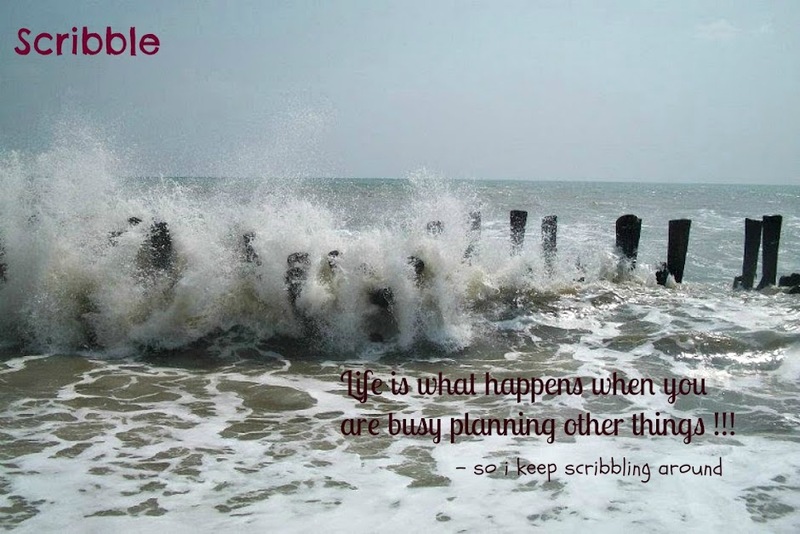 These days I wasn’t getting time to blog, not that I am not scribbling; it’s just that I’m not able to post it all here. And suddenly one day I receive a mail informing me that I have been nominated for an award…my very first in the blogging world…my happiness was sky high…it was a feeling of recognition …it was slowly sinking…and now I am here writing it down abiding by the rules. I am deeply humbled and inspired and equally grateful to you Ayushi for nominating me for this Award. I came across the meaning of Liebster when I went through the said mail. It says it’s a German word which means “Dearest or Beloved” and she has aptly mentioned that it certainly is a practice where fellow bloggers appreciate their beloved and dearest blogger friends. a) Post 11 things about yourself. b) Answer 11 questions from the nominator. c) Choose 11 deserving bloggers and link them to your post. d) Set 11 questions for them. e) Inform the nominees by commenting in of their post. 1) I come from a small Hamlet…now a upcoming suburb around 130 KMS from the City of Dreams “Bombay”. 2) I am true Bombaite a love the spirit of the city (I prefer addressing it as ‘Bombay’ instead of ‘Mumbai’). 3) I am lawyer by profession and writer by passion. 4) I like to go places …but unconventionally (like on a trek , bike trip…etc.). 6) I am fierce fighter and like to take it to the end…I make my point and don’t shy away…but I am ready to reconcile when I am wrong. 7) I am a family man but I equally love my solitary moments. 8) I am ever ready to go out of my way to help anyone in whichever way and whatever capacity I can. 9) There are a lot of things I love to do other than blogging, to state a few dancing, reading and the one which I love the most of it is talking. 10) I am very confident, optimistic and liberal. 11) I cherish challenges and I give my best whit my back to the wall. 1) What is the meaning of your name? Do you believe you are leaving up-to it? Ø It comes from mythological character “Karana” of Mahabharat and going by his character of the biggest donor on earth I believe I am on the right track and surely living upto it in my own capacity. 2) Which moment do you wish to love again and again? Ø All the ones I was part in my school life. 3) Are you happy with your profession? If yes, why? If no, what you want to be? Ø I certainly am, because all my life I wanted to do this and I really enjoy what I am doing. 4) Do you have any childhood dream you want to accomplish? If yes, what it is? Ø To publish a book. 5) In what other way do you help poor apart from giving them money? Ø I am part of a group who provides shelter and also imparts education to the children’s of construction labours, free opf cost. 6) What one thing you want to vanish from this world? 7) What do you hate the most about social networking? Ø These days it gets easily hacked and privacy is compromised. 8) Any celebrity you want to date and why? Ø No…I am not a big fan of celebrities. 9) If given a chance to exchange lives with anyone in this world? Who will be the person and why? Ø None, I love mine. 10)Which possession of yours you can’t tolerate to be touched by others? 11)Define yourself in 4 words? Ø Confident, optimist, go getter and liberal. 2. Do you encourage others to start blogging? 3. How many incomplete blogs you have written that you somehow couldn’t complete? Why so? 4. Do you have any childhood dream you want to accomplish? If yes, what it is? 6. If you could be any fictional character, who would you choose? 7. The best compliment you have got till date? 8. Craziest thing you did? 9. Which possession of yours you can’t tolerate to be touched by others? 10. Define yourself in 4 words. 11. What does this award mean to you? Have a gr8 time giving honest answers and completing the post…!!! 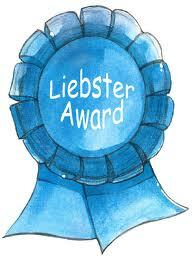 Thank you so much, Karan, for considering me for the Liebster Award. I am honored!This is my third one in a row this month and I am all smiles :)Happy blogging!! Thank you Karan for the beautiful thought! It was nice to know a little about you. Law has always been a fascination. I like to call it Bombay too :) And salute for all the good work you're doing with education and young kids! I have posted the award on my blog. Here's the link.